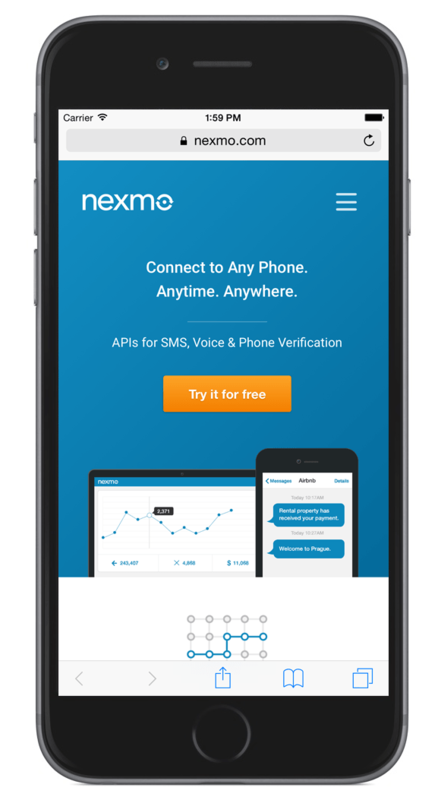 Nexmo Connects you directly to carriers all over the planet using their powerful SMS & Voice APIs. 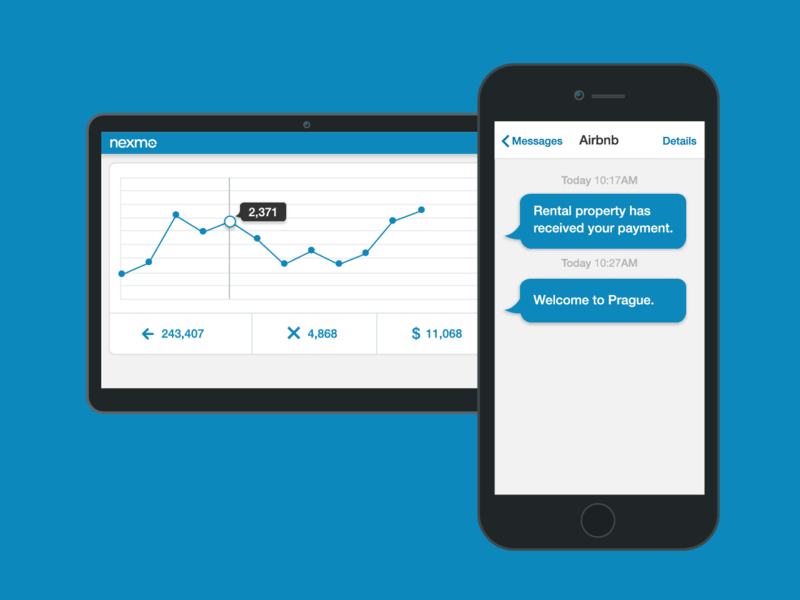 With help from us Nexmo Inc. have recently raised $18million investment to expand API offerings and global presence. In 2009 Tony and Eric the two Nexmo founders approached us to talk through some ideas for creating a simple brand and online presence that reflects the simplicity of their product. 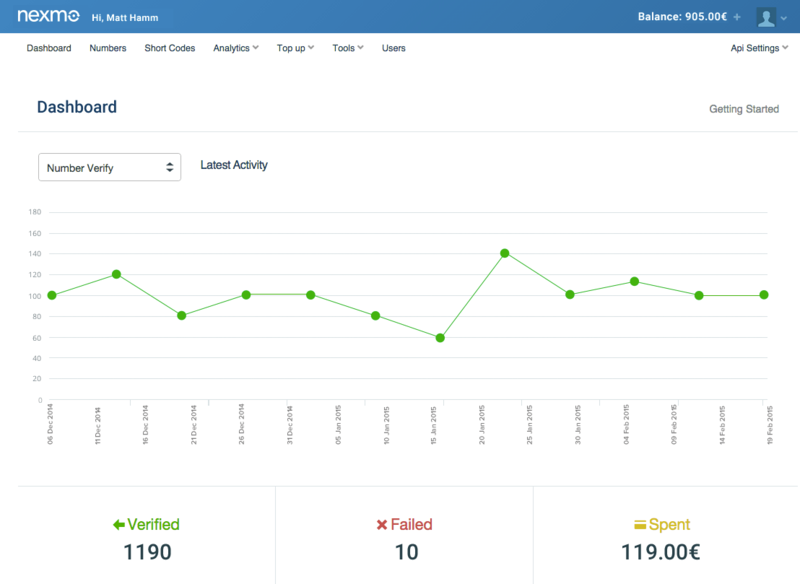 Our teams were a natural fit and our agile approach to design helped them achieve their goals. 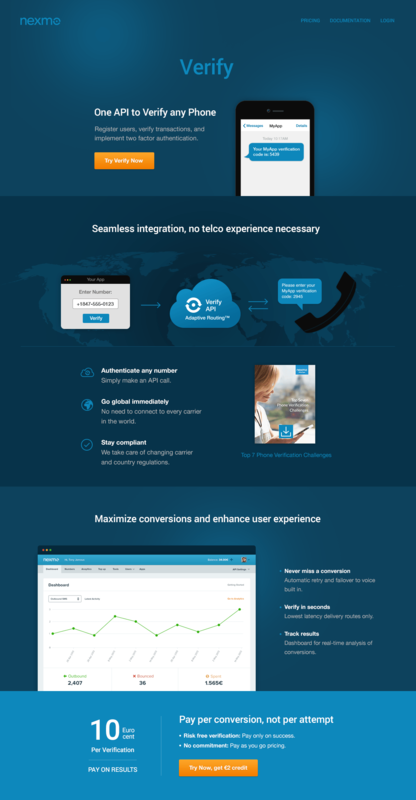 6 years on and Nexmo Inc. have grown from only 2 founders to more than 140 employees worldwide and they asked us to redesign the website again to move away from the start-up feel we had originally created for them and to reflect the more grown up enterprise level company they have become. 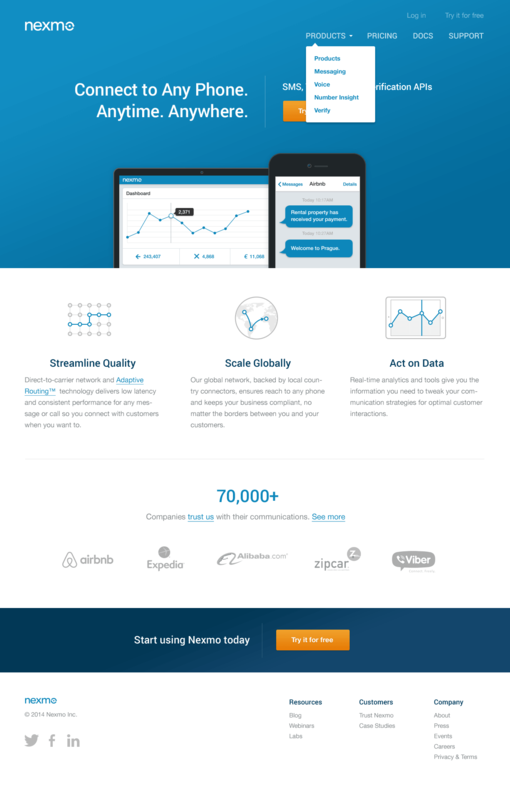 As well as creating the Nexmo logo mark we undertook the UX and UI design for both the marketing and analytics areas of the website and worked closely with their development team to integrate our front-end code. 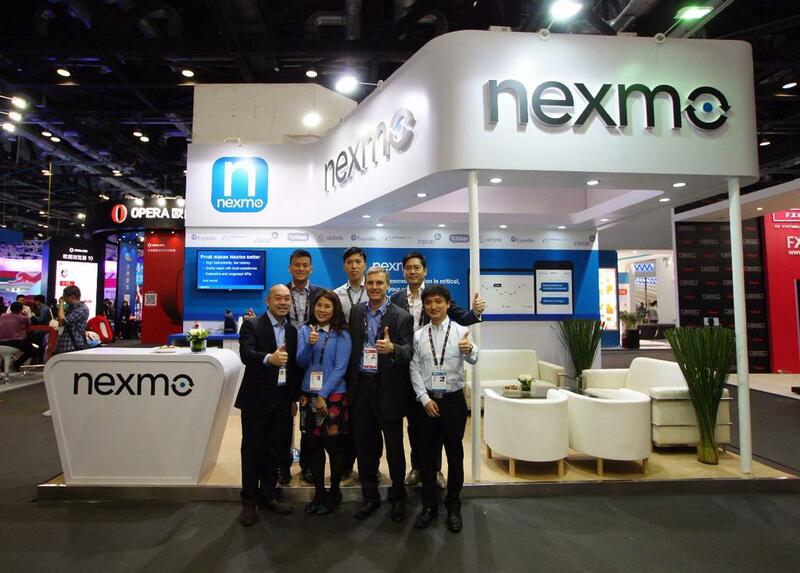 The opportunities are huge as mobile continues to explode and we enjoy a fantastic working relationship with the Nexmo team as they grow and we support them creatively as their trusted design agency. It was great fun to work with Matt and Pete and I appreciate the fact that they continue supporting our business.